We purchased two of these units for front/rear recording in .. 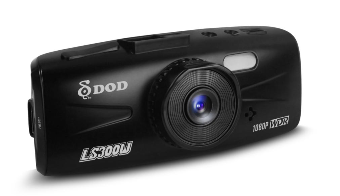 The LS300W is a dash camera that features advanced WDR technology that offers well-balanced exposure when shooting at night. 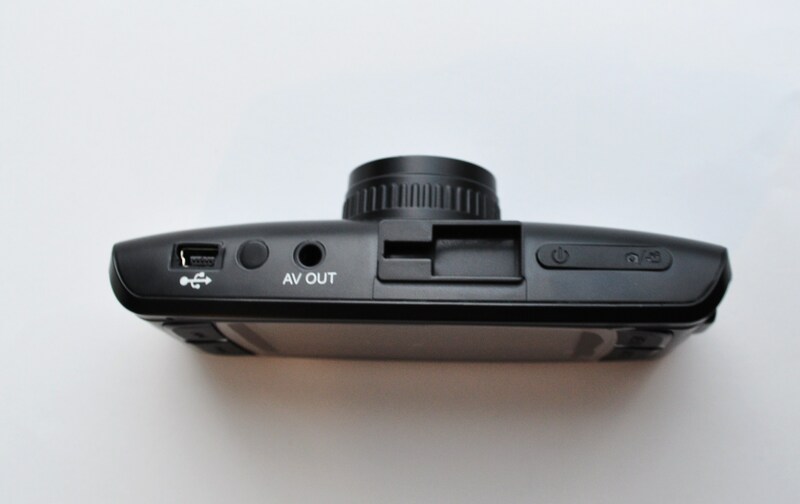 It also features a F1.6 aperture that also promotes better low light performance. The camera's six-element sharp lens provides stunning clear images in any situation, as well as 1080p high-definition video recording. 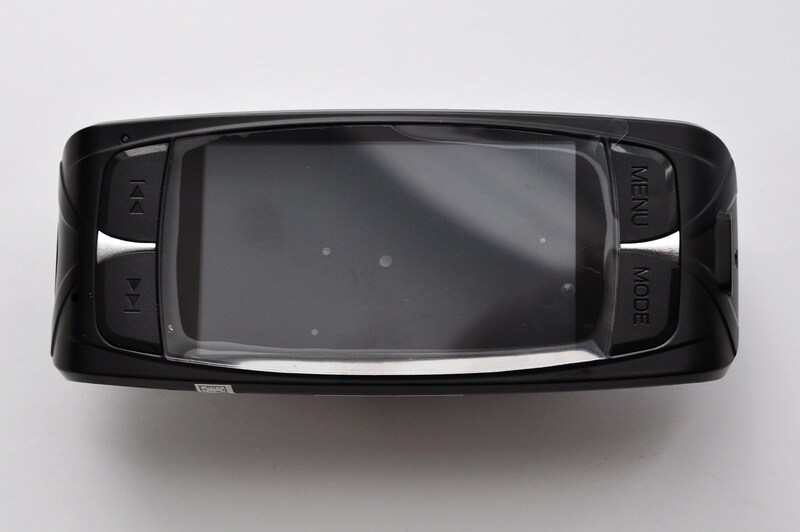 You can review your videos easily and clearly on the camera's built-in 2.7" 16:9 widescreen display. When the storage is full, the camera will continue recording by overwriting the oldest files on the card to ensure you get the newest footage no matter what -- you can also manually protect files from being wrote over. The LS300W will start recording as soon as you power your car and also features motion detection functions and the ability to record video without audio. 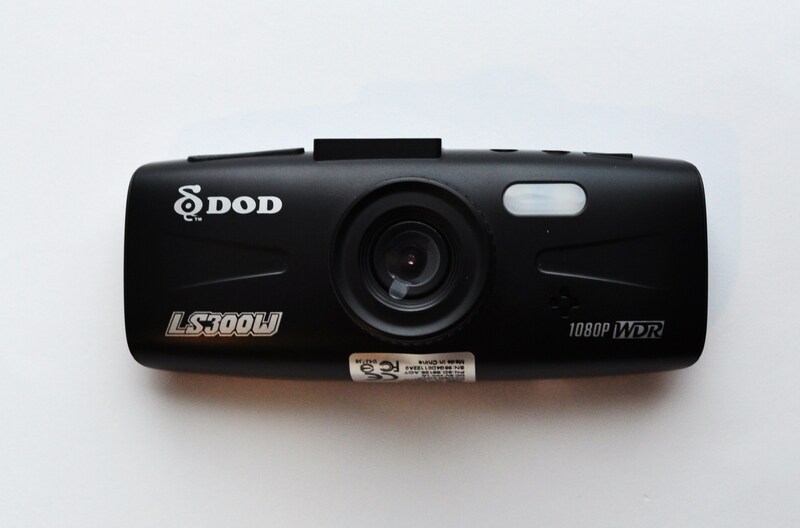 The displayed shipping price is for '1' DOD 1080P High Definition WDR Wide Angle Dash Camera. To find the shipping cost for all your items, please view your cart.